Are you one of those who are enduring the irritable eyesight problems like nearsightedness, farsightedness or astigmatism? Are you planning to undergo LASIK surgery to get these refractive errors corrected and get rid of those hefty and ugly eye glasses and other eye wears? If yes, you are at the right place. 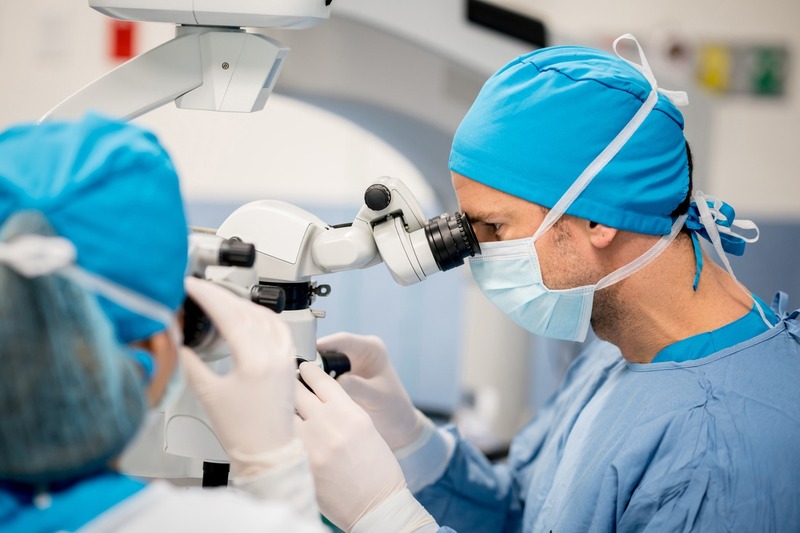 Before undergoing such surgeries, though they seem simple and favorable, one should understand their own health variations and other circumstances as not every individual can undergo LASIK. The specialists must be aware of the patient’s health conditions which might affect their surgery and bring out complications in the later years. Also it is important for the patient and his family to be aware of the side effects that might pop up after surgery and precautions to be taken and followed as guided by the consultants to avoid such risks. Of course as long as your body is fit enough to achieve the successful surgery, you can always undertake the treatment anytime. So sometimes it sounds necessary for few patients to consult eye care specialists or ophthalmologists so that they can decide on the alternatives or possible delays if going through any health problems. There are certain criteria that patient’s body should obey to make the surgery safer and favorable. Age matters a lot when an individual wants to take up the treatment. Doctors generally would not prefer to treat patients and perform LASIK before he becomes 23 or atleast 21. Patients should have stable and good health conditions. It is not advisable to continue with the treatment if patient has uncontrollable diabetes, autoimmune etc. Patient should stop consuming any medications a week prior to the surgery atleast which compromises on safety. The eye diseases or any infections like severe dry eye syndrome, conjunctivitis (pink eye) or any eye injury can lead to failure of surgery or might bring up the side effects which make you end up wearing eye wears again. Patient should not have any such vision diseases which might affect the surgery and healing actions later. It is very necessary that patient should be free of such eye problems and if not he should be treated and get it resolved before he encounters LASIK. It is very important for the patients to have cornea of sufficient thickness. Typically they must have the cornea of approximately 0.5 mm thickness. It is not advisable for a women to take up LASIK during her pregnancy or if she is nursing a new born. Because of the hormonal changes during such periods, it is preferred to wait for atleast 3 to 4 menstrual cycles to happen after discontinuing feeding. Patient should have a stable eye conditions and prescriptions they are following. People of young age often encounter changes in prescriptions of eye glasses and contact lens. It is very much necessary for patients to have stable refractive errors and treatments that one is following for atleast 12 months. One should not have their pupil of large or of over size. If so the chances that they account for side effects such as such as halos, glares and low vision or blurs when driving during night time after surgery is naturally more. As far as safety is concerned, it is very much necessary that an individual should visit vision care consultants before you decide on the treatment. Most of the people avoid consulting or tests as they might add up cost. Of course one need not to feel obligated to schedule consultation to step ahead with the treatment and surgery. It is only for the extra care and to avoid complications in future. If you are failed to be a good candidate for LASIK now, you can always get other issues treated and become fit for the same in future, for which all you need to do is follow prescriptions and suggestions advised by doctors. A woman of the times and substance, she took up the challenge to follow her dreams and Pursue excellence in the field of ophthalmology.